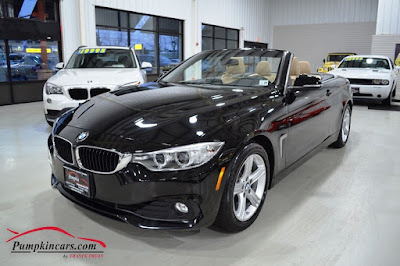 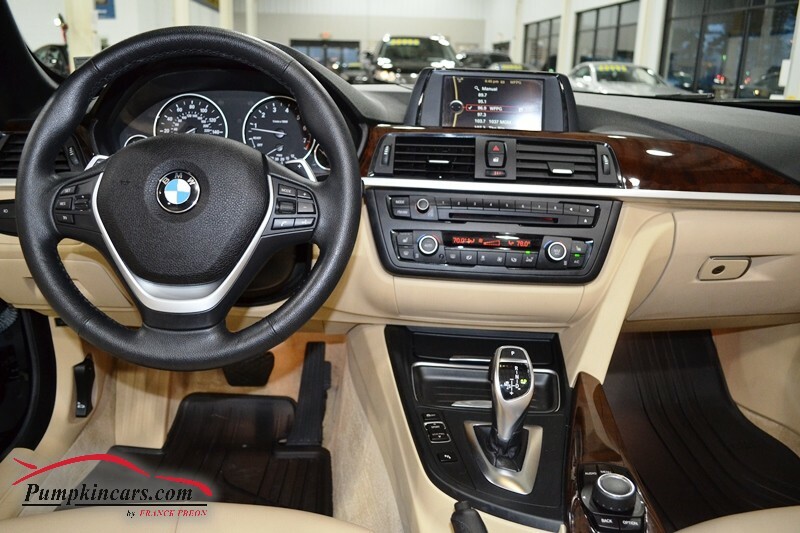 Pumpkin Fine Cars and Exotics: 4 -SERIES POWER HARD TOP WITH AWESOME 34 MPG HIGHWAY!! 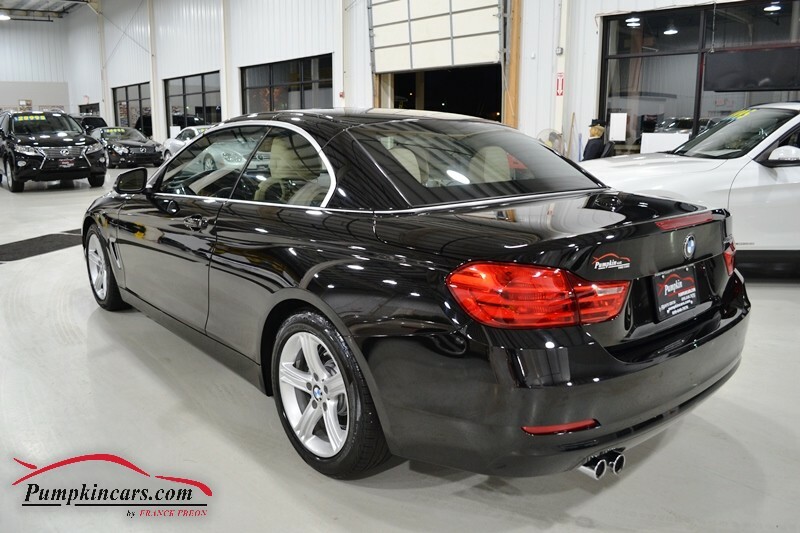 4 -SERIES POWER HARD TOP WITH AWESOME 34 MPG HIGHWAY!! Come visit us at 3084 ENGLISH CREEK AVE in EGG HARBOR TWP, NJ 08234 to test drive this BMW 428i CONVERTIBLE today! 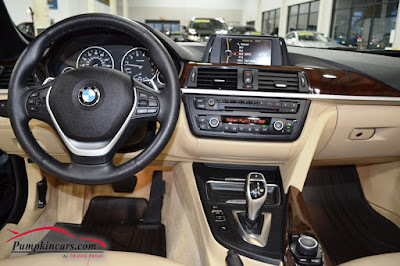 Call us at (609) 646-7676. Email us at [email protected] CARS.COM.